I hope you are enjoying your summer break! I am trying to catch up on tons of things that I have been putting off and just a lot of relaxing. 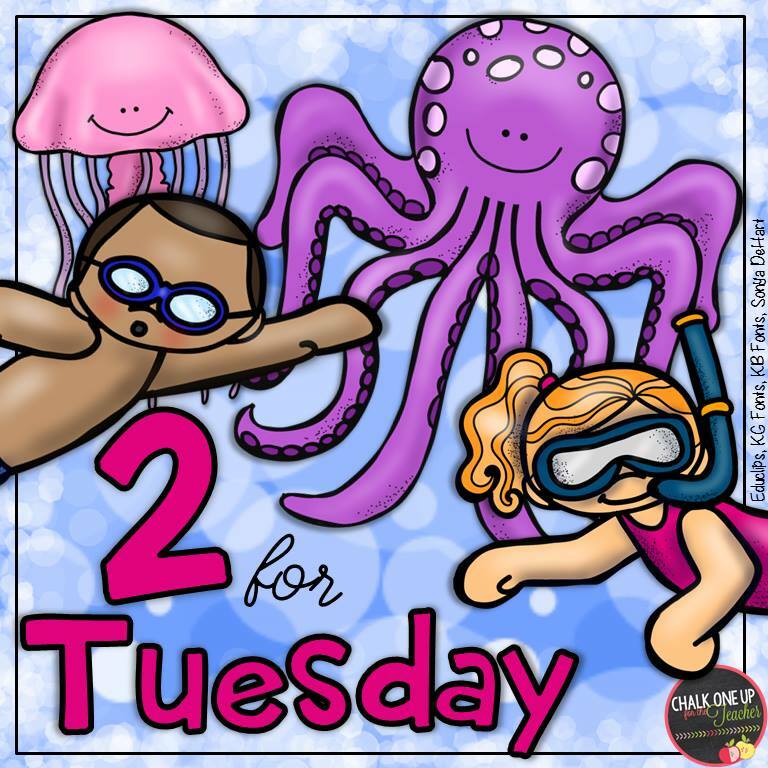 We are back with another round of 2 for Tuesday deals for you. 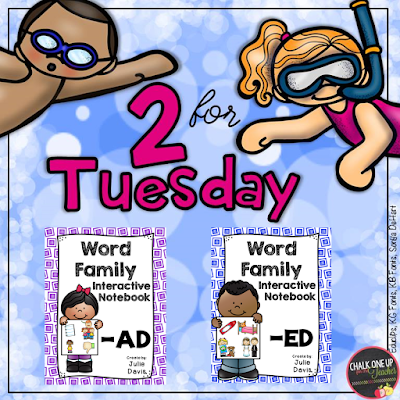 I have two Word Family Interactive Notebooks listed half off for today only! My kids loved these and they helped them really grasp the concept of word families. First up is the -ad word family. Check it out below. You can click on the picture to head to my little store. Next is the -ed word family. Check it out below. You can click on the picture to head to my little store. All of the packs have the same activities included but using the different word families. This helps the students become familiar with the activities and will help them become independent while working on each one. Check out the activities below! 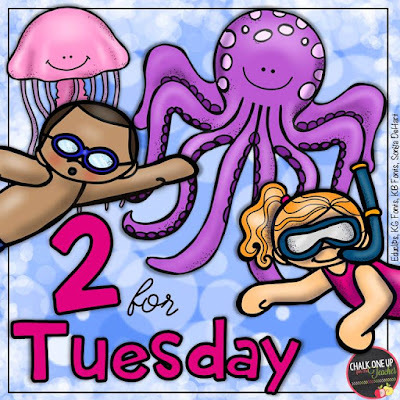 Now head on over and check out some other great 2 for Tuesday deals! But hurry! They only last today!